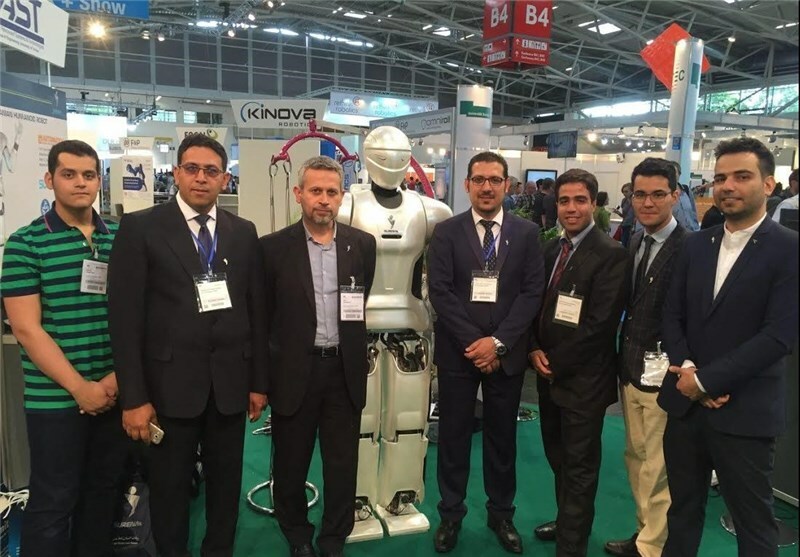 TEHRAN (Tasnim) – The upgraded version of Iran’s first domestically-built humanoid robot, Sorena III, was put on display at the 7th edition of Automatica, the International Trade Fair for Automation and Mechatronics, held in Germany’s Munich. 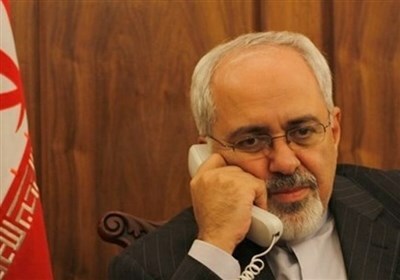 Iranian researchers had unveiled the robot in Tehran back in November 2015. Sorena III, which is 190 centimeters high and weighs nearly 98 kilograms, enjoys special and unique features. Compared with the previous version, the third generation of Iran’s Sorena robot has considerable capabilities. It can move on rough surfaces and ramps, go up and down stairs, and rotate freely within desired radius. According to the builders, Sorena III can communicate with the environment using both its vision and hearing capabilities, and has a limited speaking ability, too. Automatica is the leading trade fair for industrial automation and mechatronics. It is a four-day show with the purpose of giving a comprehensive look at the latest developments in automation. 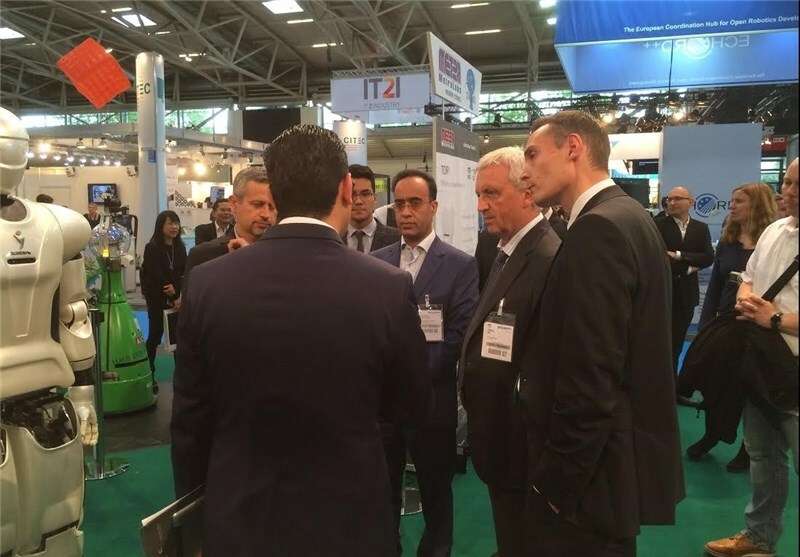 Specialists and executives in all branches of industry present information about the latest developments in the German exhibition.